Bikes with Tiger Tails, A Breath of Hope, New Year Coming soon. On June 20, 2017 our club was visited by A Breath of Hope staff, Amanda Peterson and Molly Flag. A Breath of Hope is a non-profit based out of Wayzata, MN. They sponsor a fundraising Run/Walk in Duluth in September. 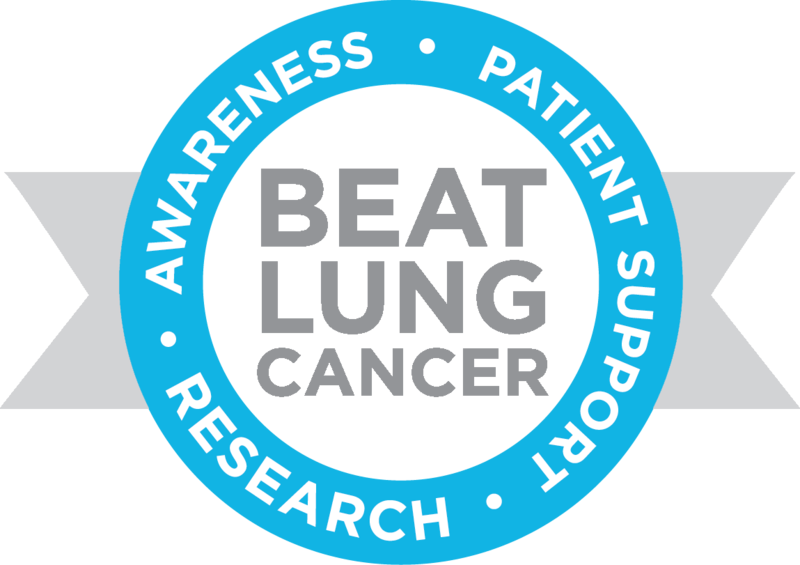 Unlike the American Cancer Association or Lung Association, A Breath of Hope focuses only on Lung Cancer awareness and issues. Lung cancer claims more lives than breast, colon and prostate cancers combined, yet research is woefully underfunded. Half of all lung cancer patients either never smoked or quit before being diagnosed. Each year A Breath of Hope funds fellowships for research doctors to work towards finding causes and cures for lung cancer. Our club was also joined by visiting Rotarian Don Waltman from Columbia Northwest Missouri. He was on a bike tour of Minnesota and Wisconsin and chose our club as his make-up spot! Warren reported on some news from surrounding clubs including possible regional meetings during the year, a new club in Duluth, and Dragon Boat updates.